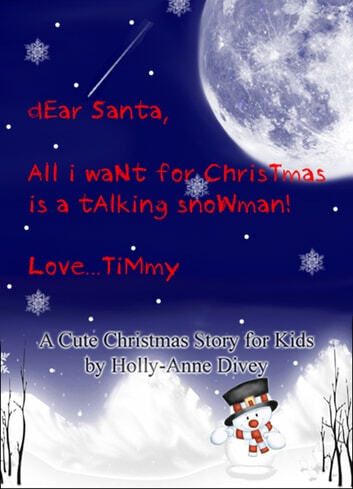 Timmy sent his letter to Santa early this year – he thought he might need some extra time to find his present since talking snowmen aren't exactly common. 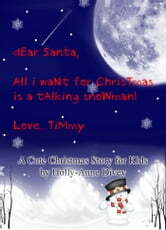 As the snow falls on Christmas Eve and Timmy is too excited to sleep, will something magical happen to make his wish come true? A cute Christmas story for kids age 6 and up. A short story of approximately 2,900 words. Mormon Bachelor Parties Gone... Sober!